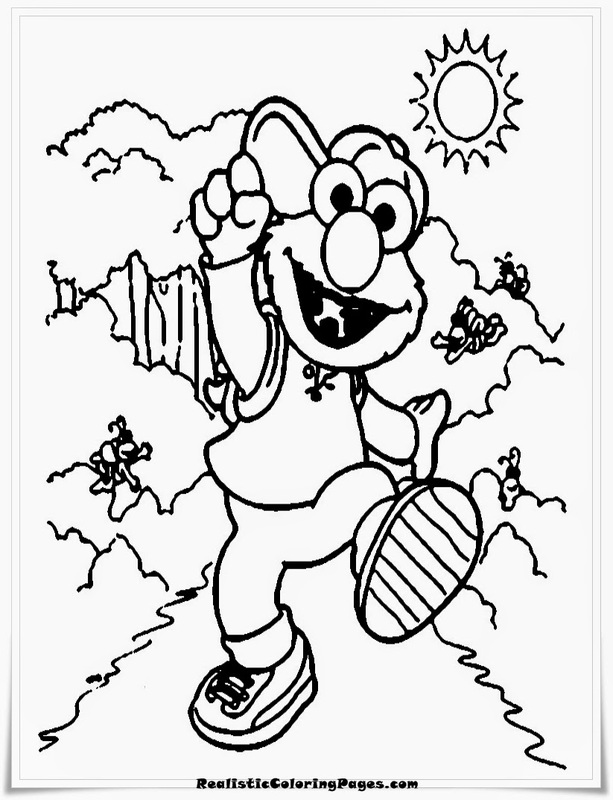 Download Elmo free printable coloring pages for kids, early childhood, kindergarten and elementary school, download all Elmo coloring pages images and coloring as a venue for training when your child will follow picture coloring contest. 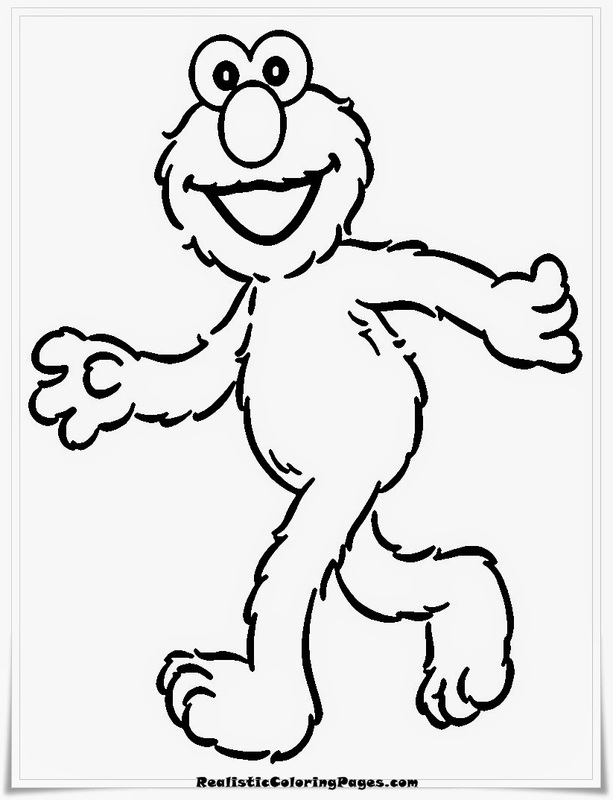 Elmo is one of the characters from the television series for children Sesame Street. 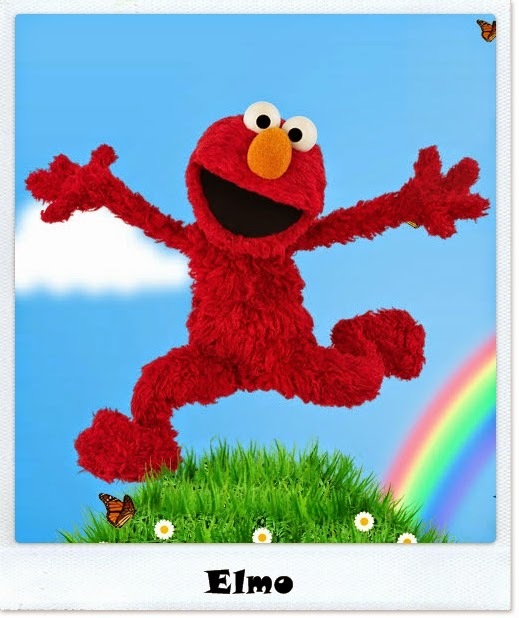 Elmo is a cute red hairy giant and friendly towards children. 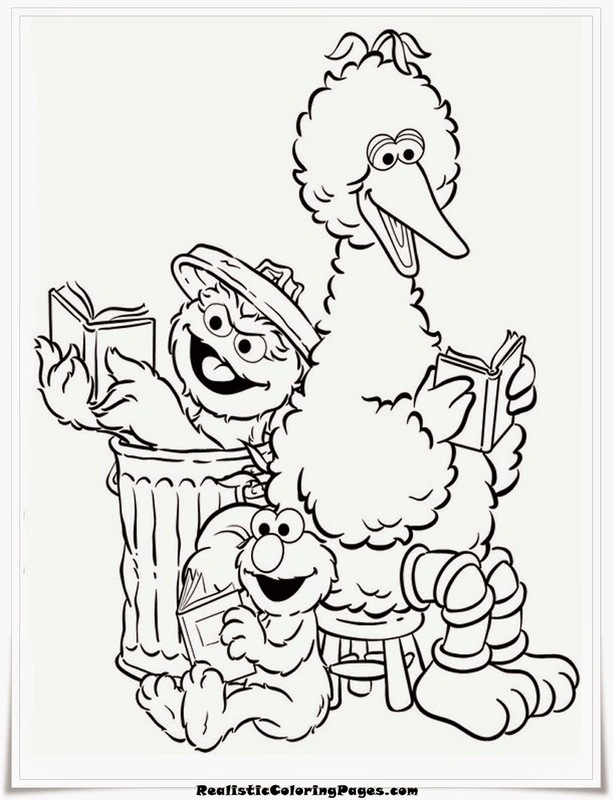 Sesame Street is a very well-known television series, the event aimed to provide education to the children of pre-school and kindergarten is filled with humor and music to keep kids interested to watch this child education program until completed. 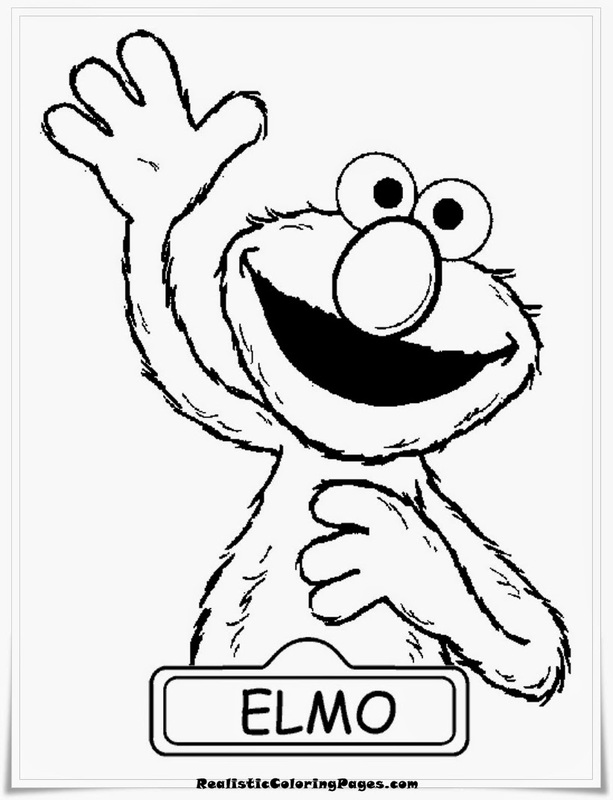 In these children television movie series, Elmo often teach children about good grammar in English, Elmo also a lot to teach the words spoken by a rather difficult children in a playful way. 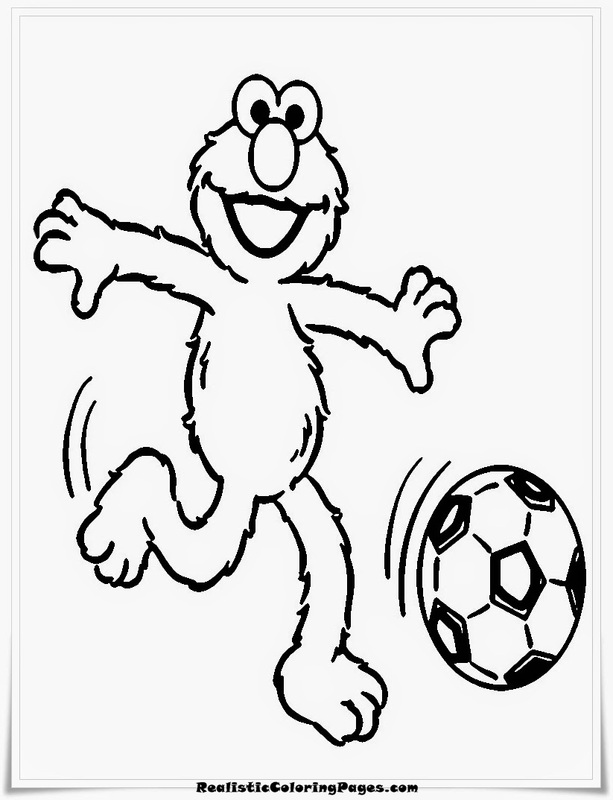 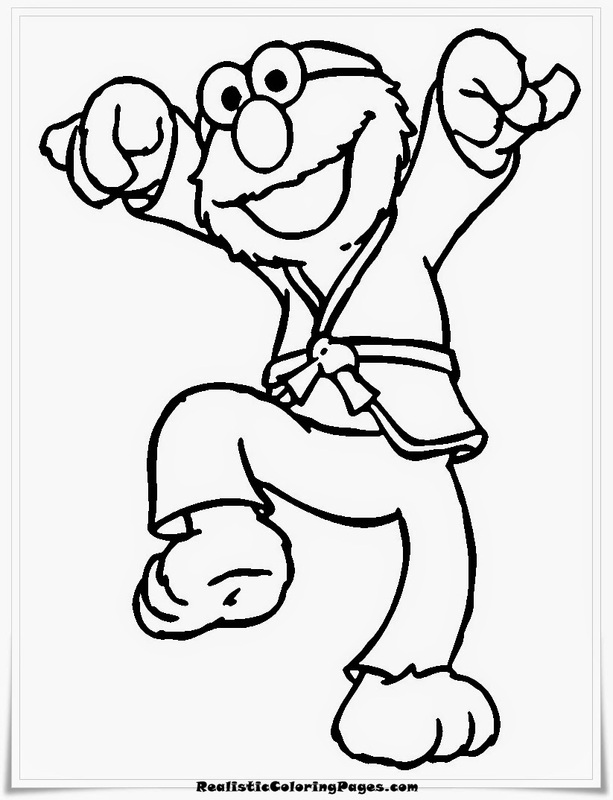 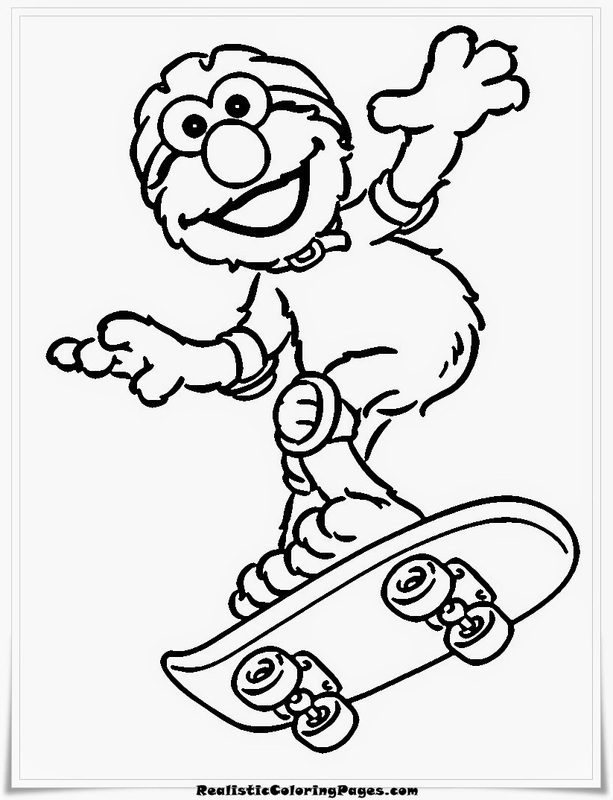 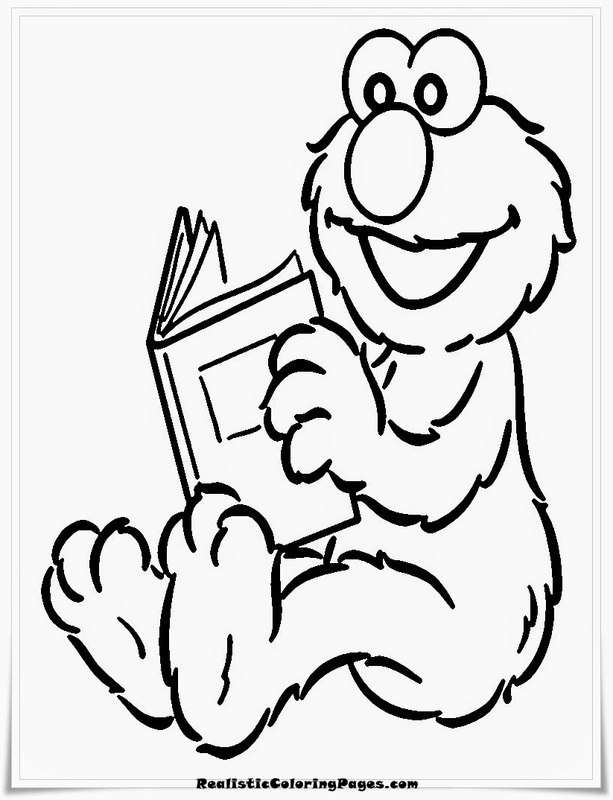 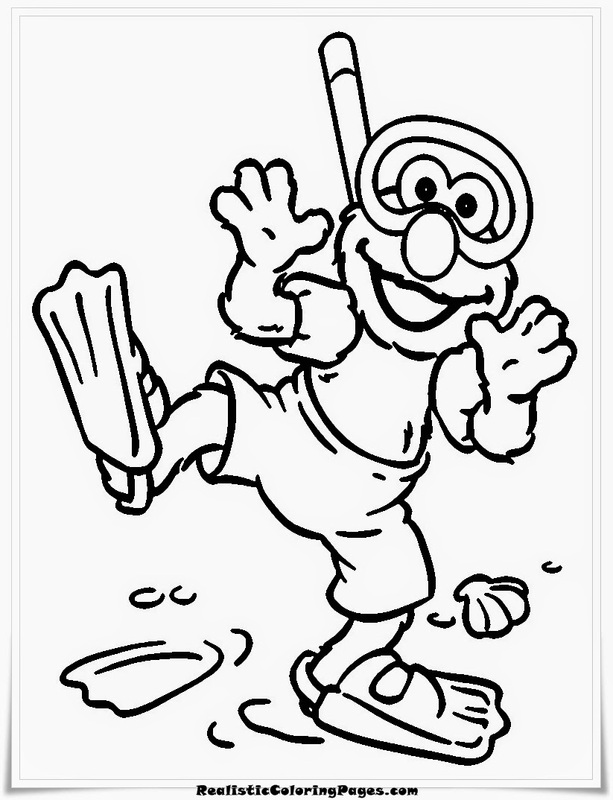 Don't miss this free printable Elmo coloring pages for your kids.